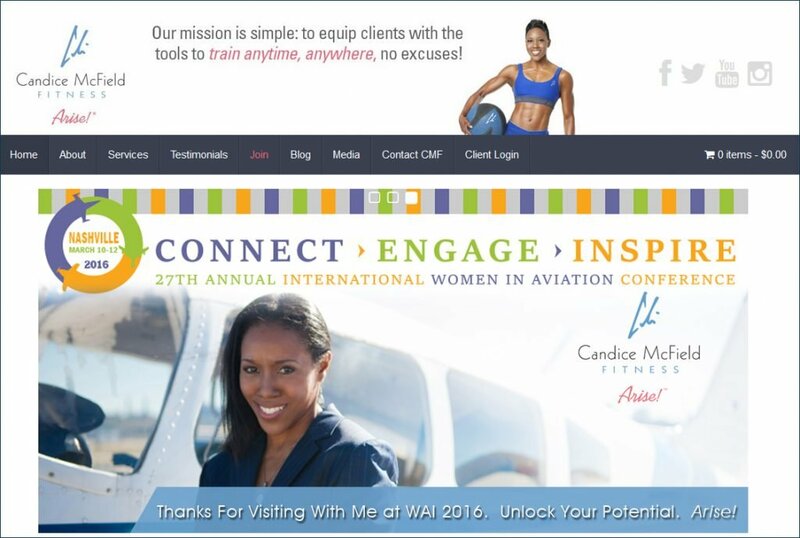 Candice McField is an international fitness model and hard-nosed personal trainer. The site features a photo gallery, online store and lots of content to help keep you in shape. 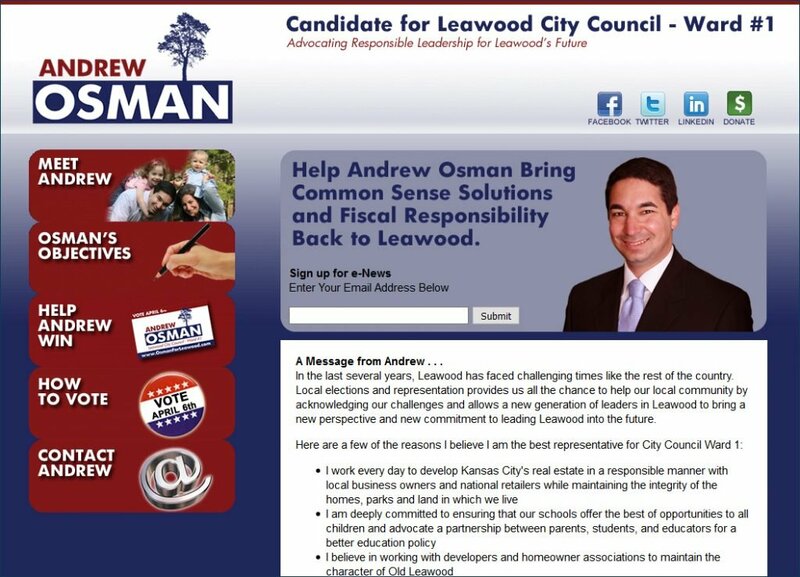 Andrew Osman successfully uprooted the incumbent for the city council seat. I created everything from his logo to yard signs and stickers, plus the online donation system to help him jump-start his campaign. Save the Boobies – Protect the Chest raises money for the Susan G. Komen breast cancer fund in Lawrence, Kansas.